Harris Corporation (HRS) and L3 Technologies (LLL) have agreed to combine in an all stock merger of equals. 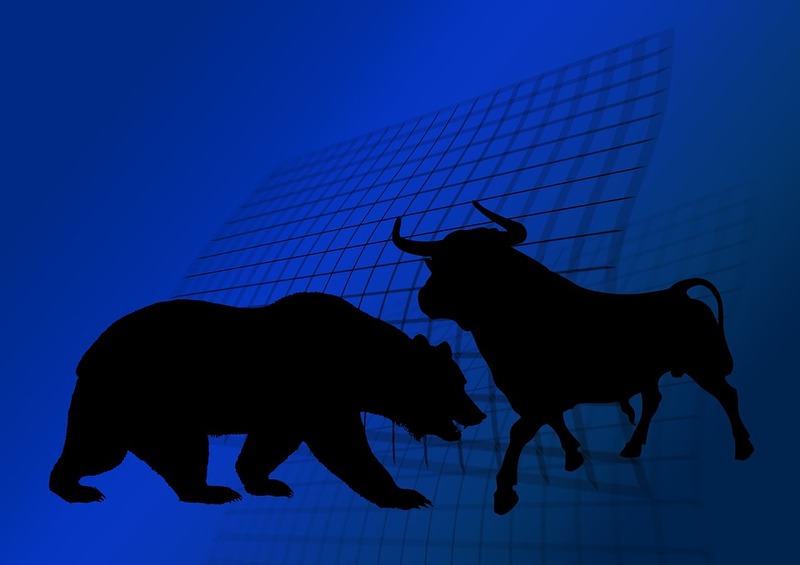 Under the terms of the merger agreement, which was unanimously approved by the boards of directors of both companies, L3 shareholders will receive a fixed exchange ratio of 1.30 shares of Harris common stock for each share of L3 common stock, consistent with the 60-trading day average exchange ratio of the two companies. Upon completion of the merger, Harris shareholders will own approximately 54% and L3 shareholders will own approximately 46% of the combined company on a fully diluted basis. The combined company, L3 Harris Technologies, will be the 6th largest defense company in the U.S. and a top 10 defense company globally, with approximately 48,000 employees and customers in over 100 countries. For calendar year 2018, the combined company is expected to generate net revenue of approximately $16B, EBIT of $2.4B and free cash flow of $1.9B. The combination is expected to generate approximately $500M of annual gross pre-tax cost synergies, or $300M net of savings returned to customers, in year 3. The savings will come from reducing direct and indirect spend, rationalizing footprint, consolidating corporate and segment headquarters, establishing a common shared services platform for IT and finance and reducing other overhead costs. The company is expected to invest approximately $450M cash to achieve the synergies over the next 3 years. The combined company will target $3B in free cash flow by year 3, driven by organic growth, cost synergies, working capital improvements and capital expenditure efficiencies. L3 Harris Technologies will be well capitalized with a strong balance sheet and a leverage ratio of 2.2 times net debt to trailing twelve months EBITDA. The combined company will remain committed to maintaining an investment grade credit rating and a dividend payout consistent with each company’s current practice and deploying excess cash toward share repurchases, including up to $2B in share repurchases in the 12 months post-closing. 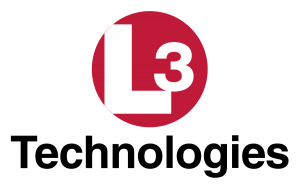 L3 Harris Technologies will be headquartered in Melbourne, Florida. The combined company’s Board of Directors will have 12 members, consisting of six directors from each company. William Brown will serve as chairman and CEO, and Christopher Kubasik will serve as vice chairman, president and COO for the first two years following the closing of the transaction. For the third year, Brown will transition to executive chairman and Kubasik to CEO, after which Kubasik will become chairman and CEO. The merger is expected to close in mid-calendar year 2019, subject to satisfaction of customary closing conditions, including receipt of regulatory approvals and approval by the shareholders of each company.